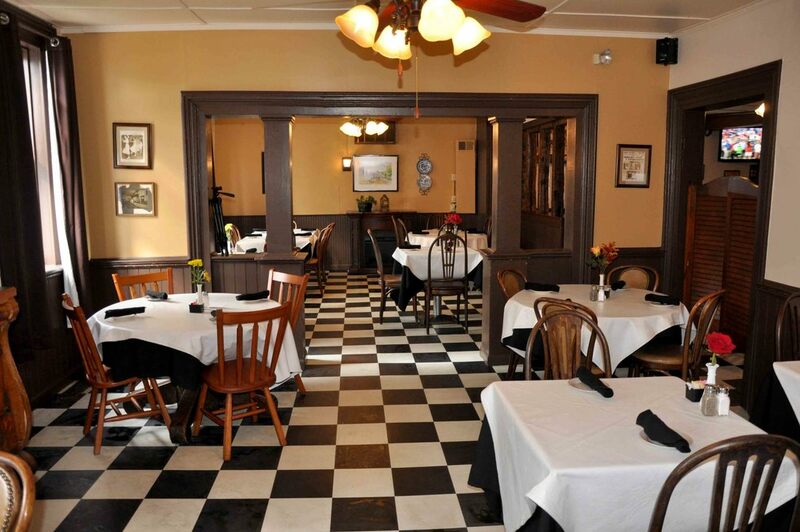 Looking for a venue for your upcoming special private occasion? Allow us to do the planning and take confidence in our attention to detail, commitment to fine dining, and honest pricing. Below you will find our menus for private dining, hors d'oeuvres, and desserts. As always, feel free to call us with inquiries! Whatever your occasion might be, you can be sure that it will certainly be special at Hotel Saxonburg! Call to make your reservations and plans! The “Green Room” can be setup as one table accommodating 20 guests or five tables of six accommodating 30 guests. 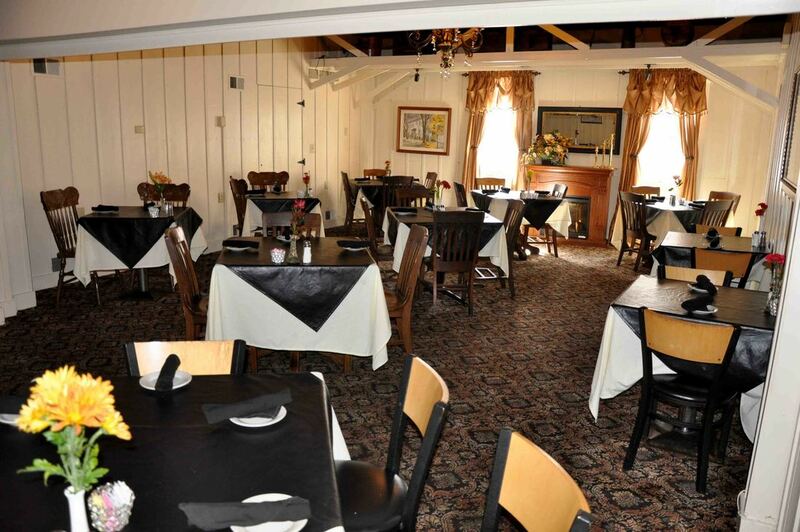 The “Main Dinning Room” is our largest banquet room, accommodating up to 50 guests.